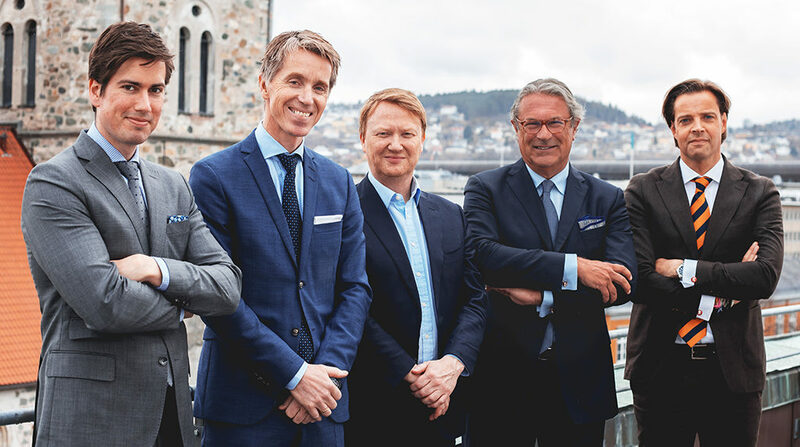 Mercur Corporate Advisors (MCA) is an independent firm situated in downtown Trondheim. Our team of partners have long and extensive experience from both national and international companies. MCA was established in 2013 to meet the increasing demand from owners of private companies for professional advice in complicated processes concerning restructuring, acquisition, merger and sale. During our first five years we have assisted many major companies in several transactions, both nationally and internationally. Our counterpart is often acquisition funds and foreign listed companies. We have close relations with a broad specter of credit institutions and facilitators, and can assist your company both at home and abroad.